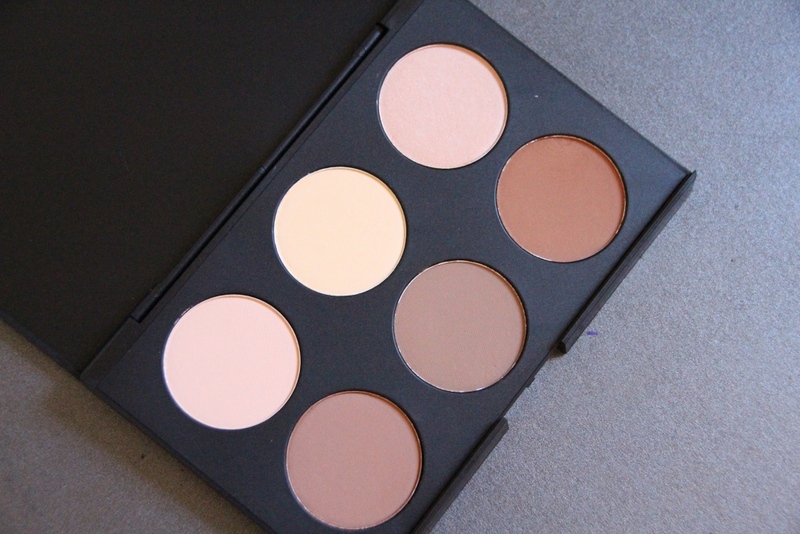 Today’s post is about a dupe for the Anastasia Beverly Hills Contour Kit. There’s a palette/kit called the AC On Tour Contour and Highlighting Kit by Australis and is basically identical (photos will be below) to the Anastasia kit. This year contouring has been hyped about a lot so I thought this post would be fitting. If you’re looking for a cheaper alternative to the Anastasia kit, this one retails for $16.95 in Australia at Priceline! As you can see they’re basically identical in the packaging and product wise. I don’t actually own any of these so I can’t say how well they work in comparison to each other (although I am kicking myself for not buying the Australis kit during the 40% off cosmetics sale at Priceline 😦 ). However, I have heard great reviews about the Austrails one and I am sure it is worth checking it out if you want a cheaper alternative/a great contour kit which is affordable. Hope you guys enjoyed this quick post and let me know your thoughts on the Australis contour kit if you’ve tried it and whether it is worth the hype. * These photos are not owned by me. ← “Knee/Thigh High Socks” Trend?! Hahaha me neither to be honest! When I try do it it just doesn’t look great… Same goes for blush HAHAH! Think I’ll buy this though next time it goes on sale and try again ;). HAHA! Glad to know that I am not alone =| I am seriously debating on attending one of MAC’s makeup classes; its a beginner’s pro class or something along the lines of that. Once I find some time that is … Xo. Oooh that would be handy! If you do, you gotta share the tips, hehe. Oh of course I will, have a great weekend love. Xo. I have heard about the Anastasia Contour Kit but didn’t know about this one. I wanna learn how to use it, because I think it would help me a lot haha. Glad this helped then, it’s an amazing dupe! I need to learn to, hahah. It is and it’s like a fraction of the price! Your welcome. I know they’re pretty much identical! Really? That’s awesome for you, hehe. This contour kit is everything! I just got it last week and I’m so in love already.